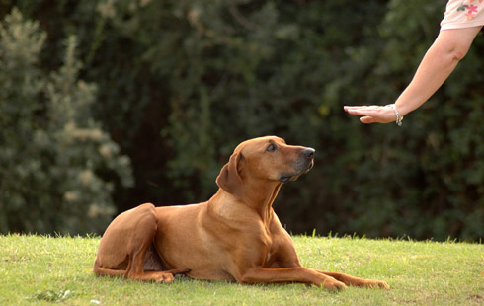 Obedience training not only makes your dog a more pleasant companion, it also can help keep your beloved friend safe and sound. 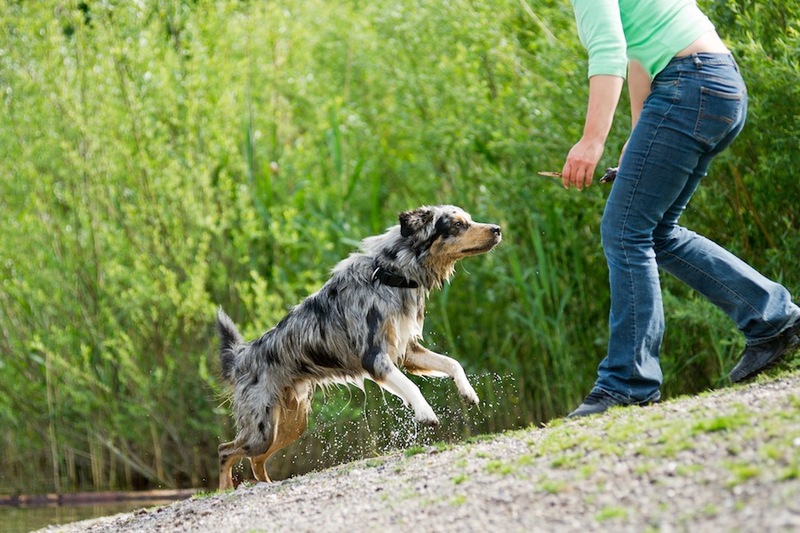 These five commands are vital additions to your dog’s training repertoire. Most dogs know how to sit but it is important owners practice this basic skill often so they know their dog will obey quickly, ignoring distractions. The sit command can stop dogs knocking over the young and elderly and make them less likely to drag you across a busy street. Once you have your dog sitting is important you can ensure they stay put in an emergency. 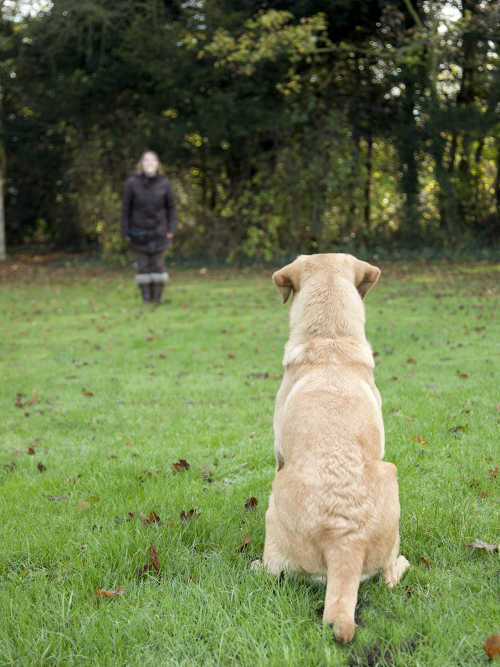 With training, your dog should know to stay sitting until asked to move, however the ‘stay’ command is an extra ‘absolutely don’t move’ that can come in handy in tricky situations. ‘Come’ is not only a useful command around the house when you need your dog to wander your way, but also out and about – especially if you let your dog roam off leash. Your dog needs to know when they are called they are to come immediately. One of the best ways to train this is to give them their favourite treat when you are teaching them to approach when you call, so they come running at top speed, hungry for their reward. 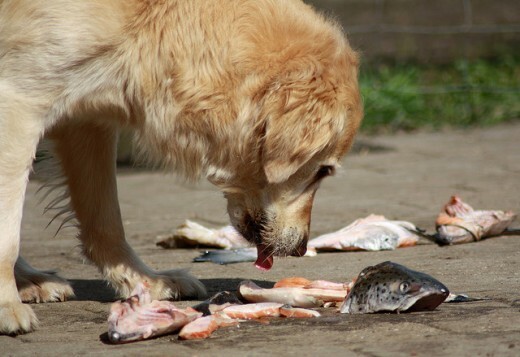 Dogs are great at sniffing out tasty things on their adventures, but not all of these things are good for them to eat. If your dog spots or gets a hold of something dangerous ‘leave’ and ‘drop it’ are vital commands to stop them getting themselves into danger.